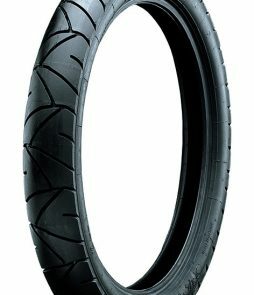 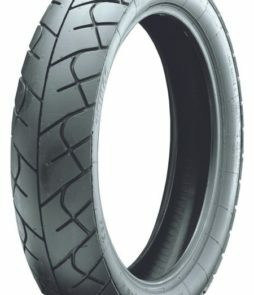 A classic semi-ribbed front tire that can be used as a rear for some bikes. 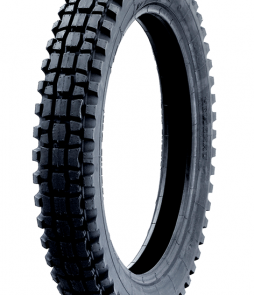 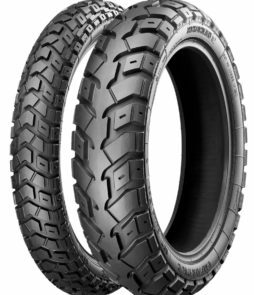 Heidenau’s use of modern compounds and construction makes for a tire that feels as good to ride on as it looks. 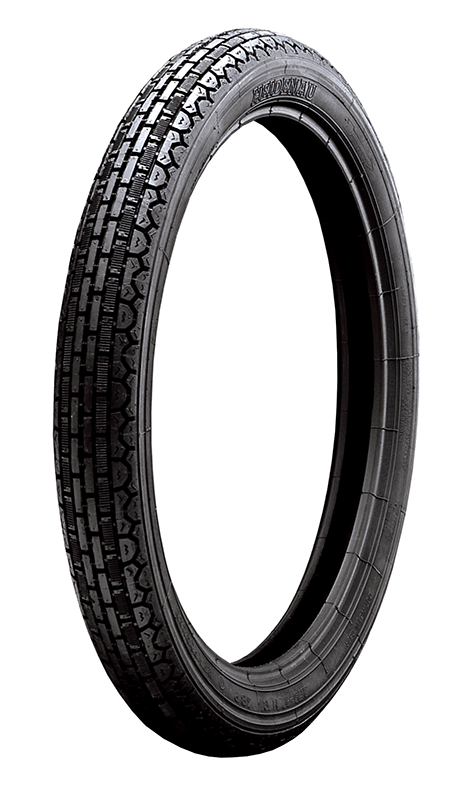 All our tires can be counted on to deliver the value you expect from Heidenau.